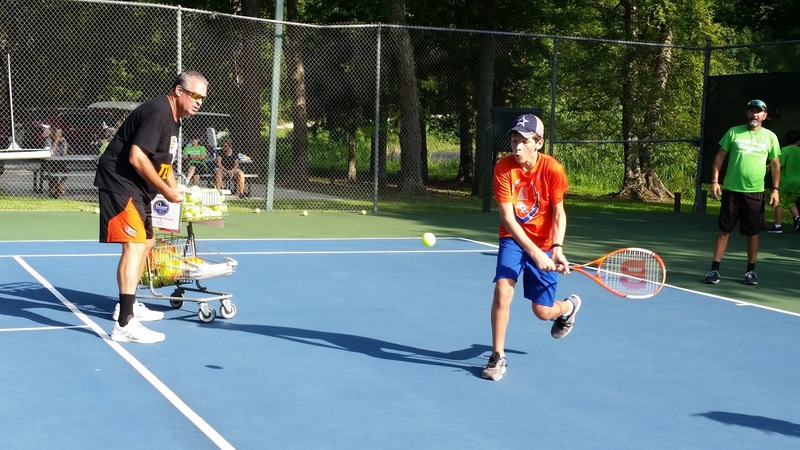 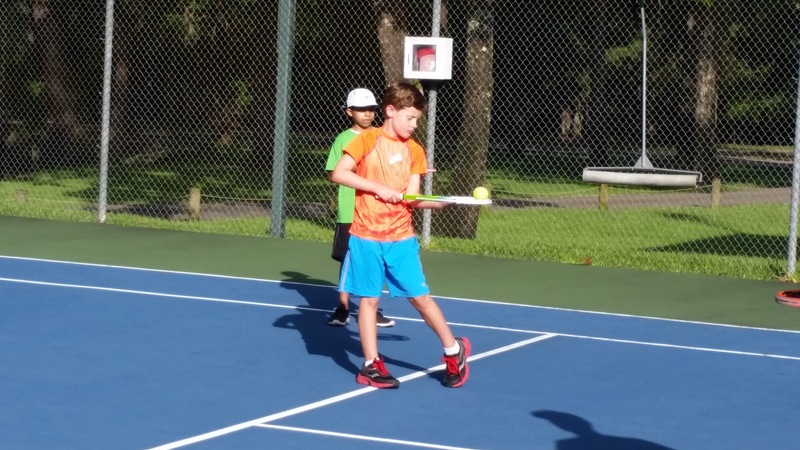 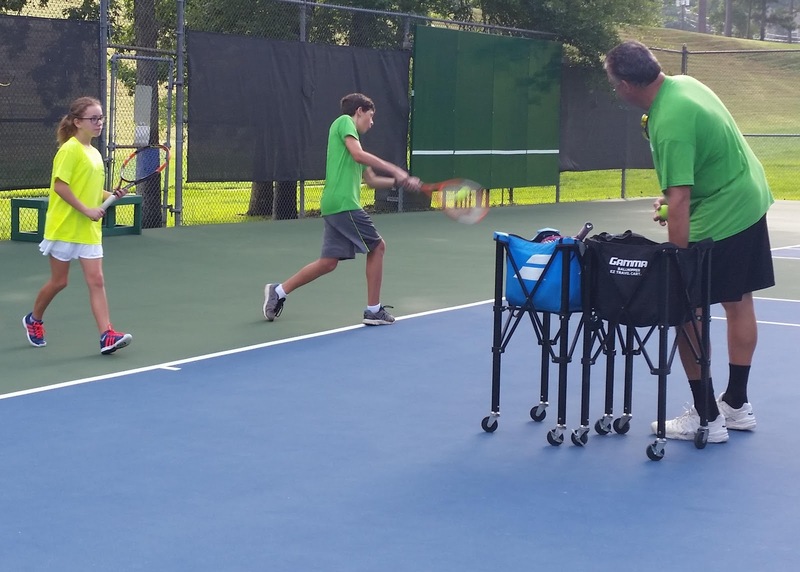 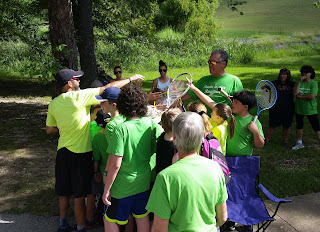 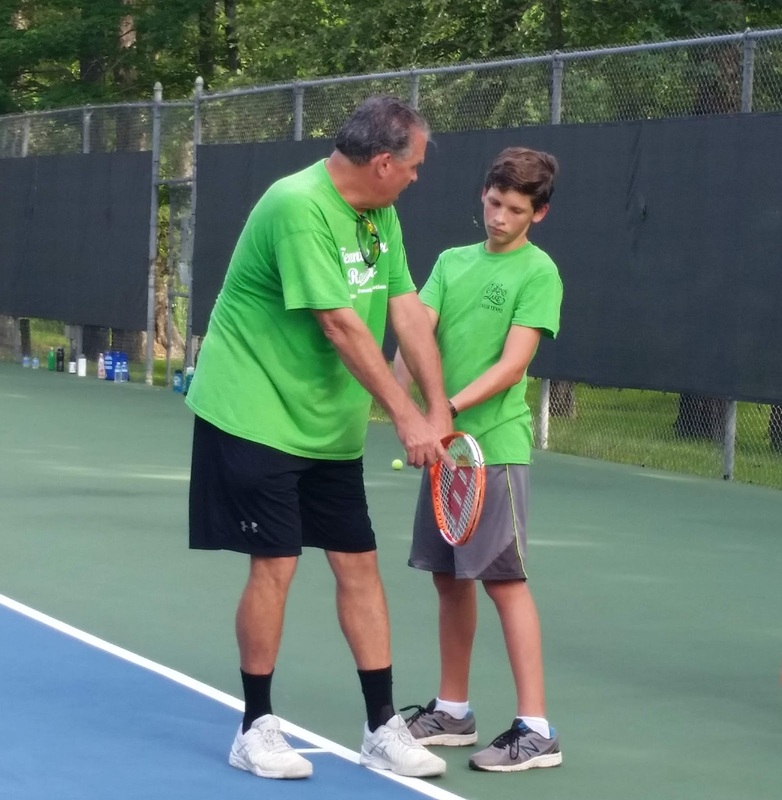 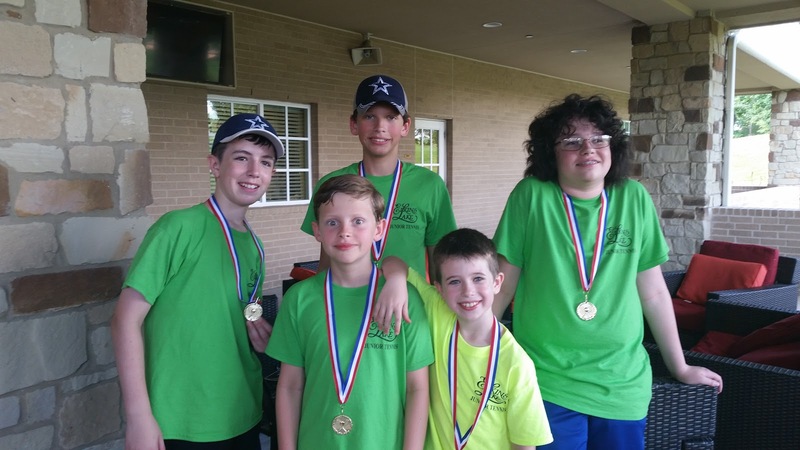 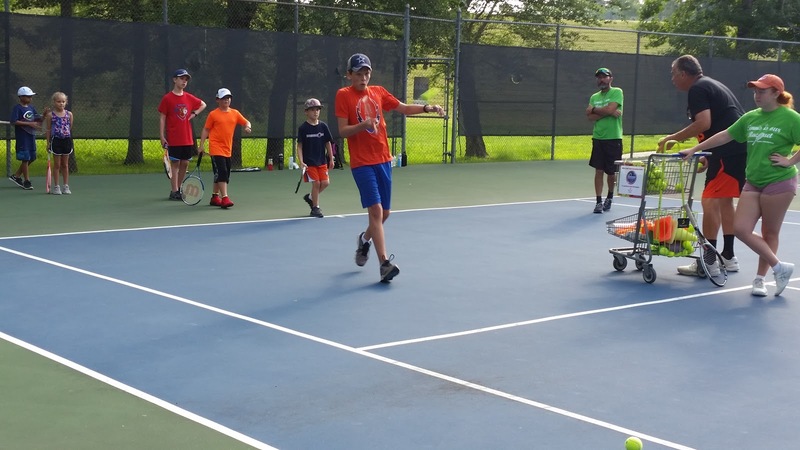 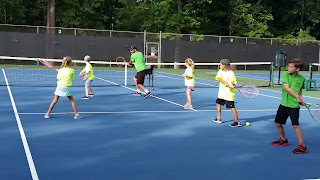 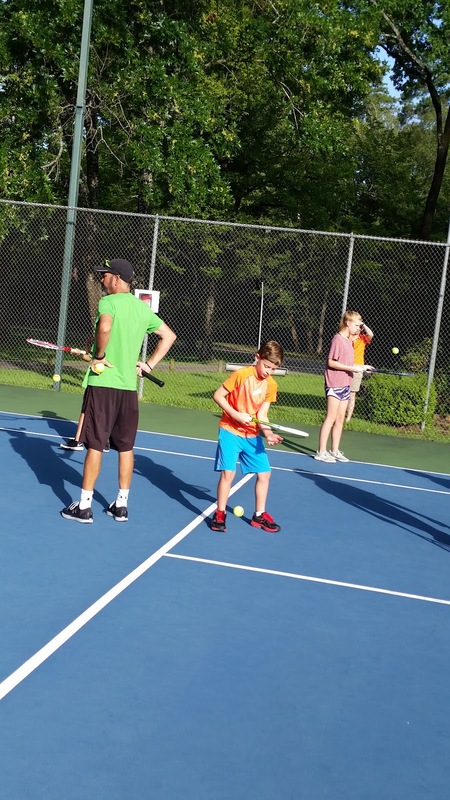 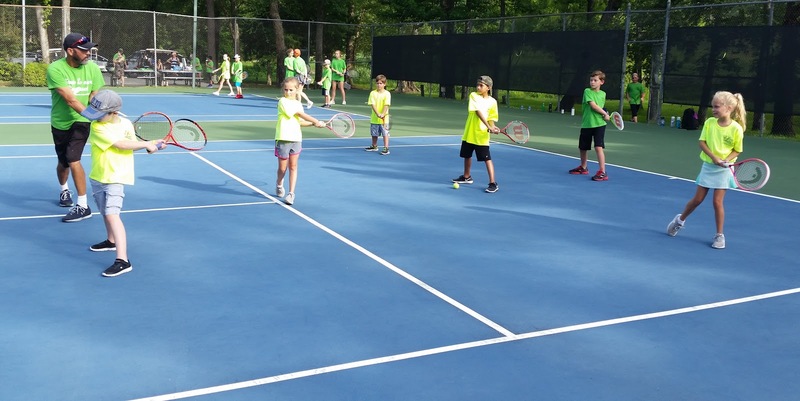 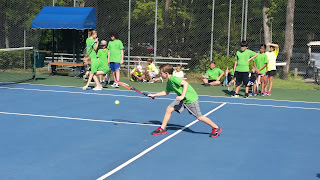 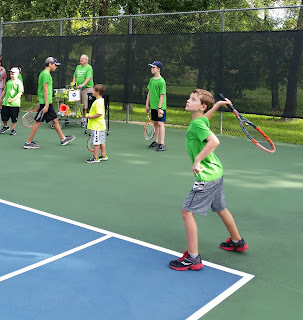 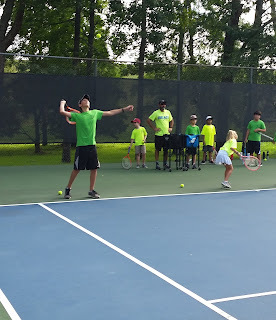 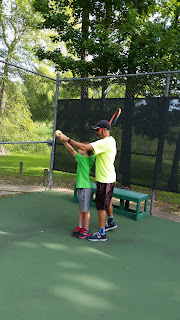 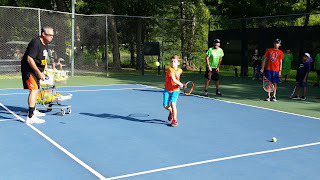 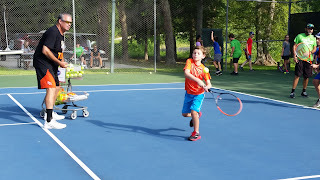 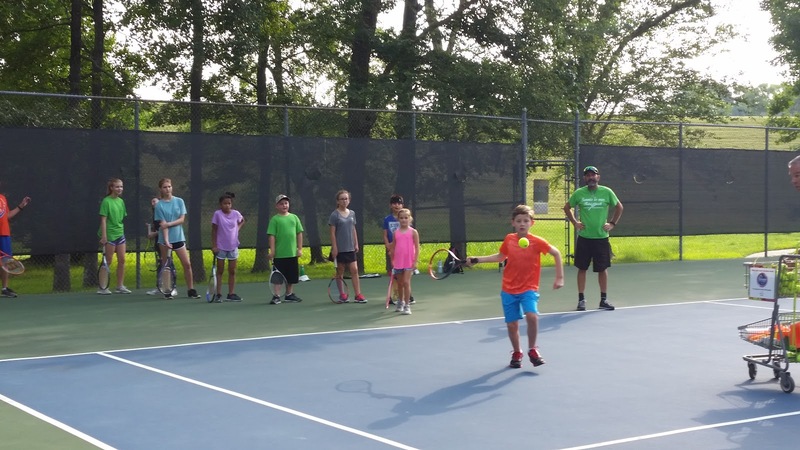 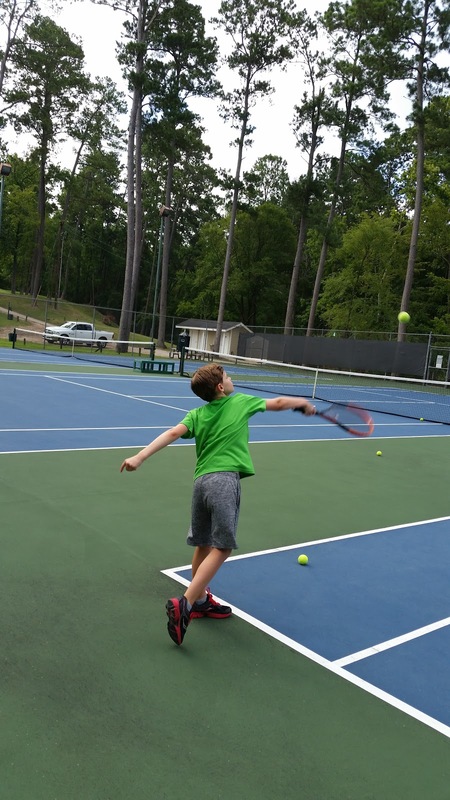 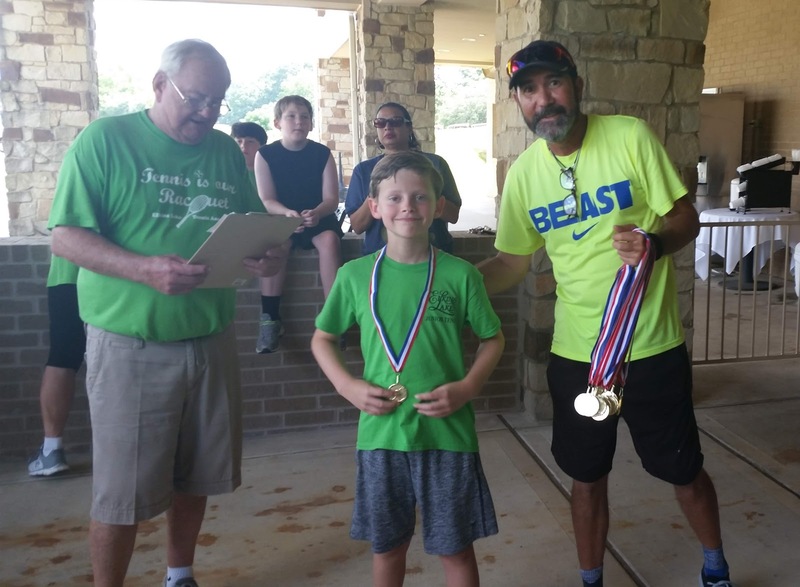 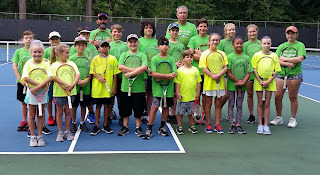 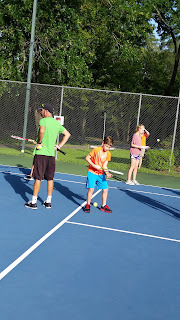 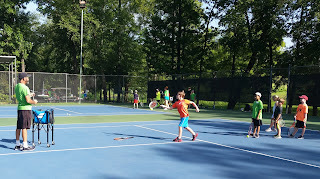 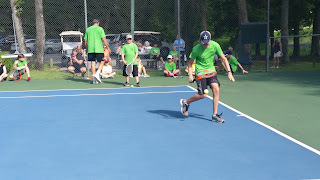 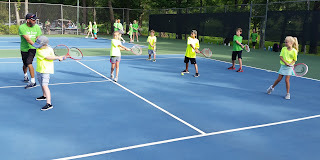 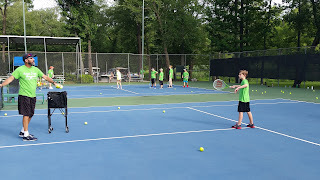 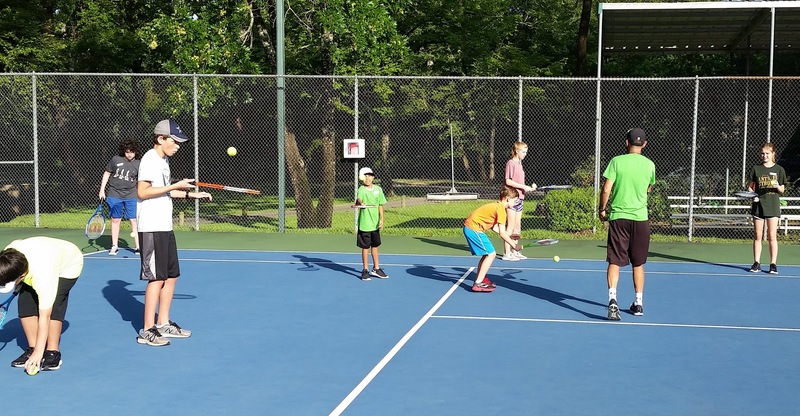 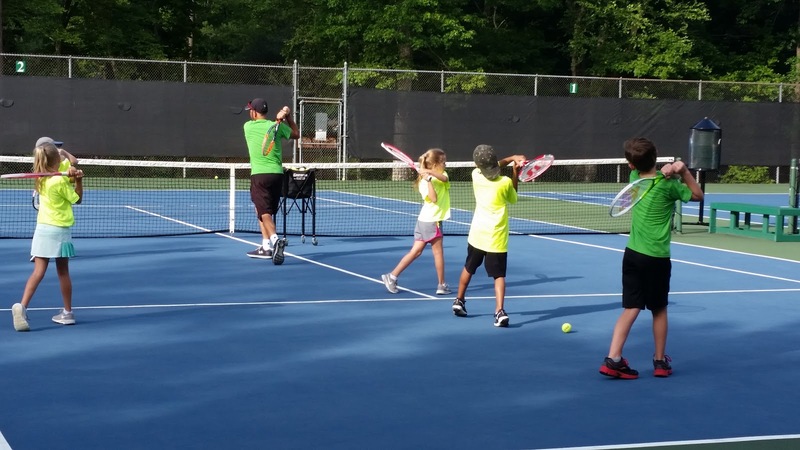 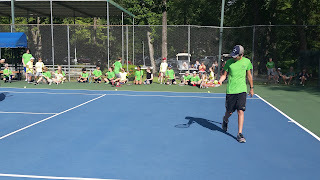 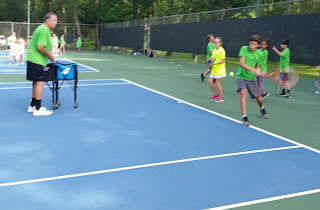 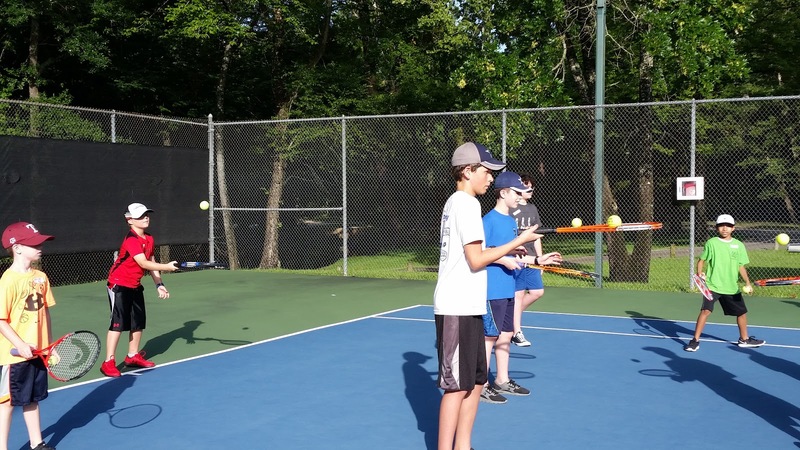 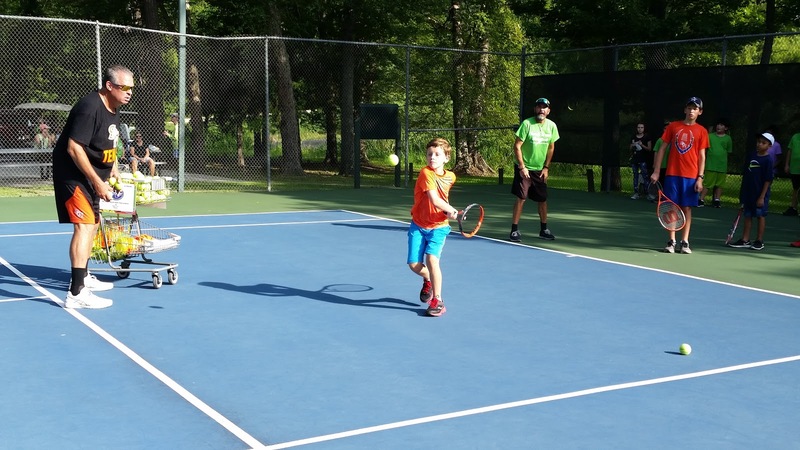 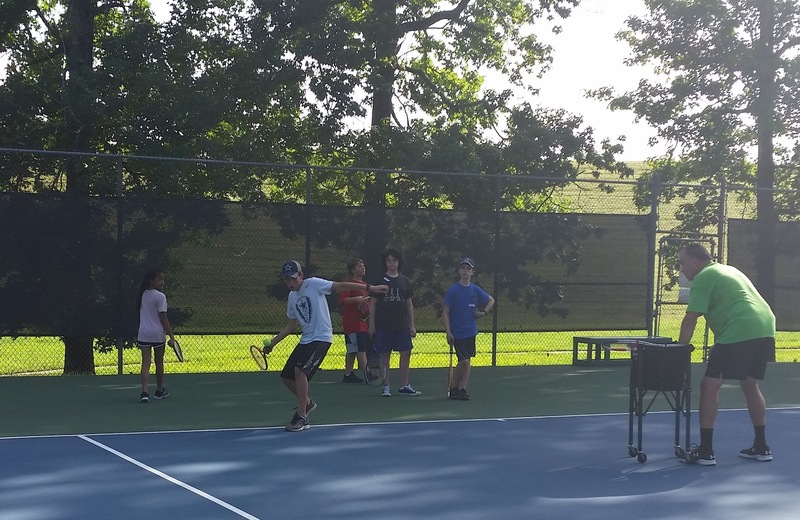 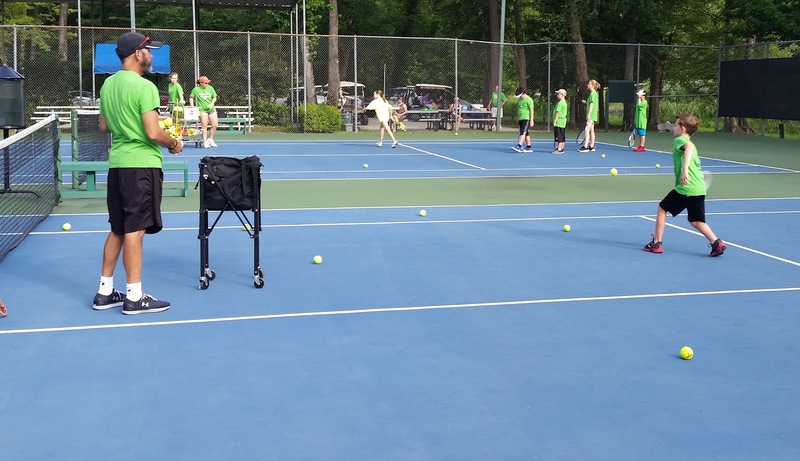 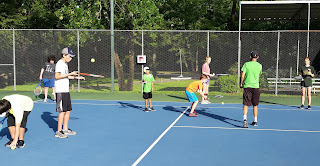 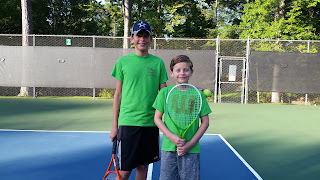 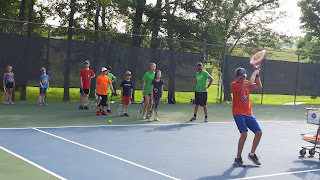 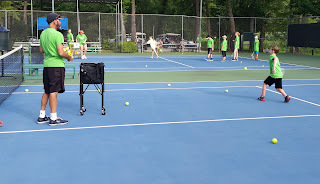 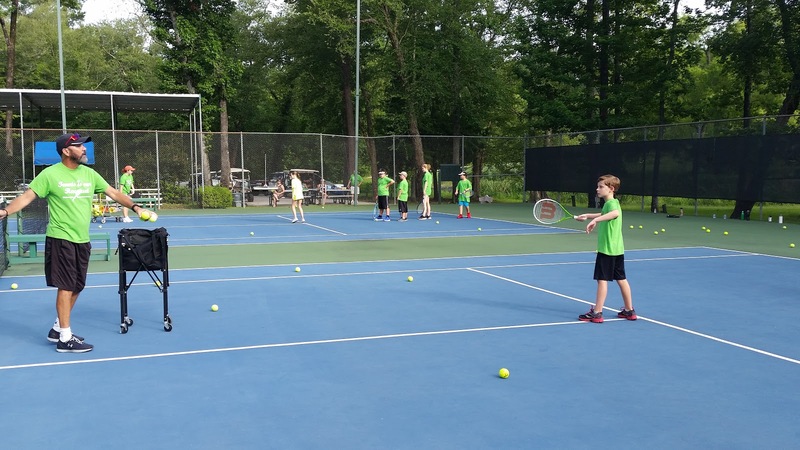 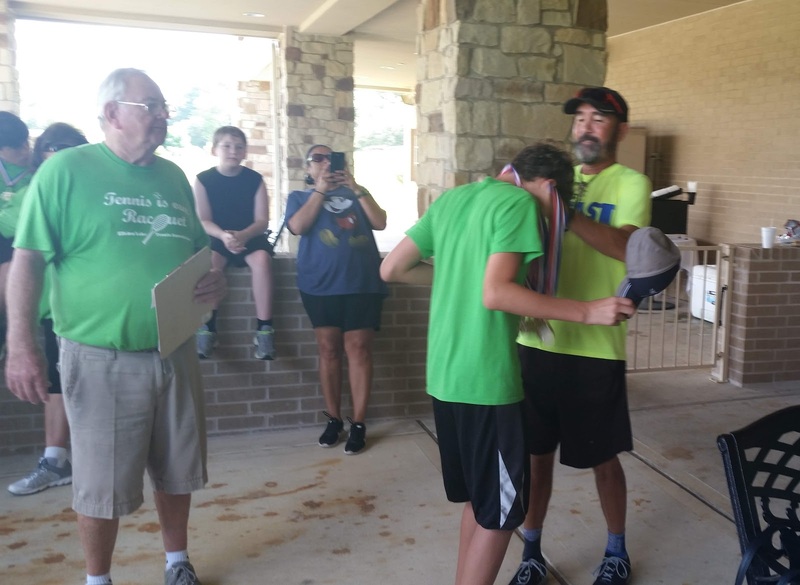 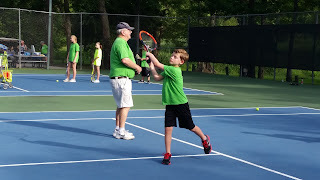 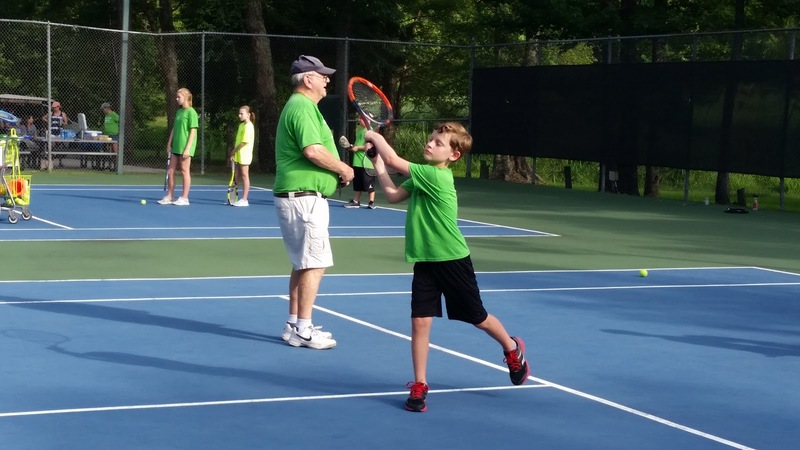 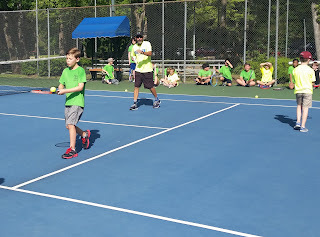 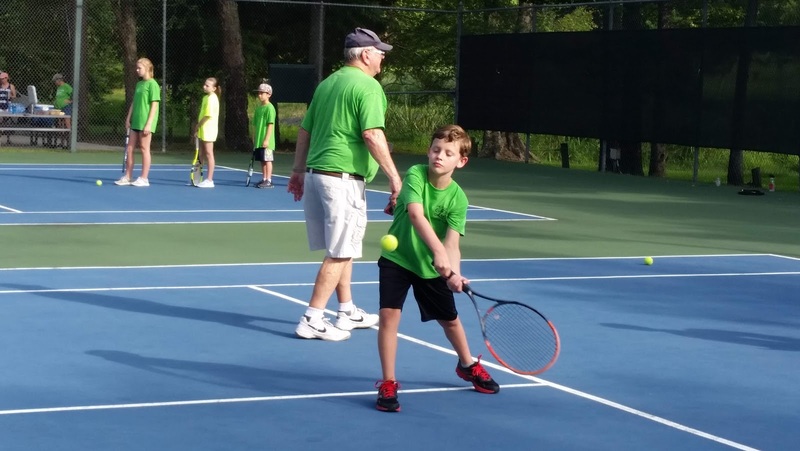 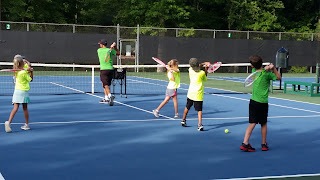 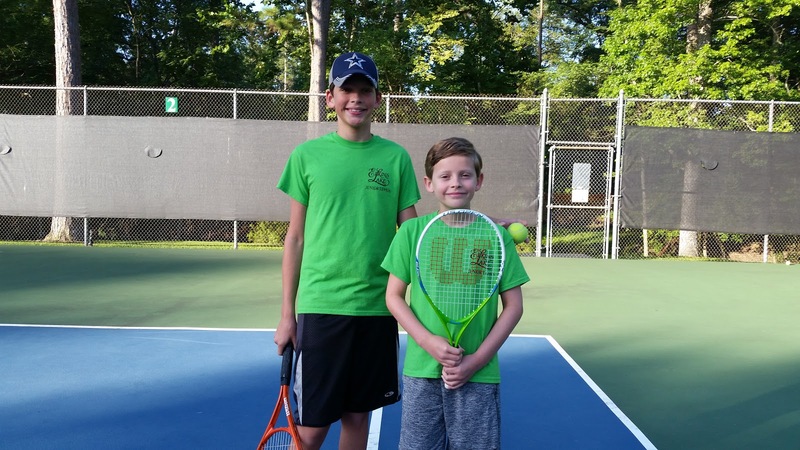 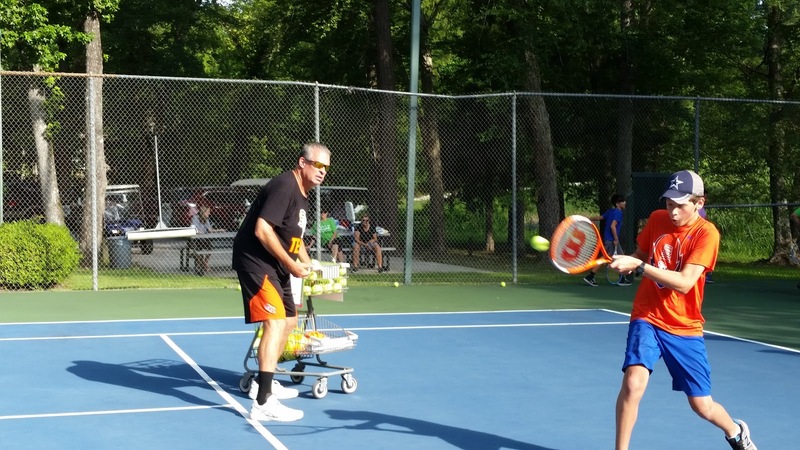 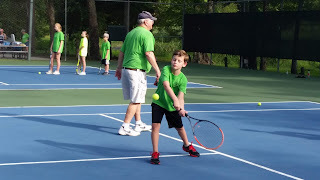 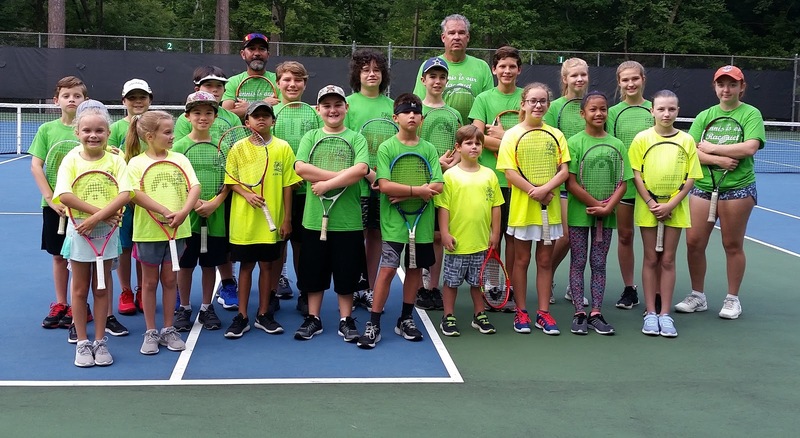 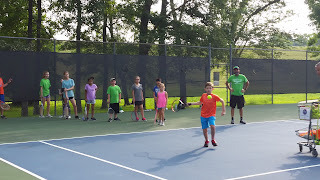 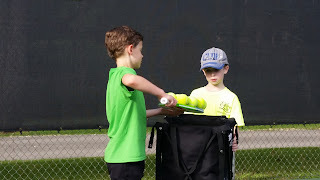 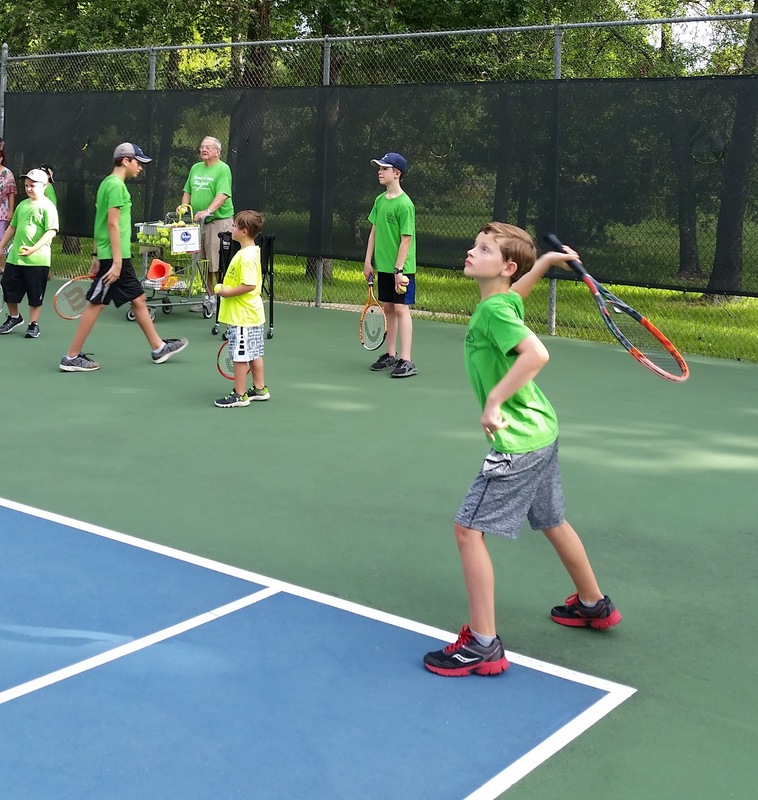 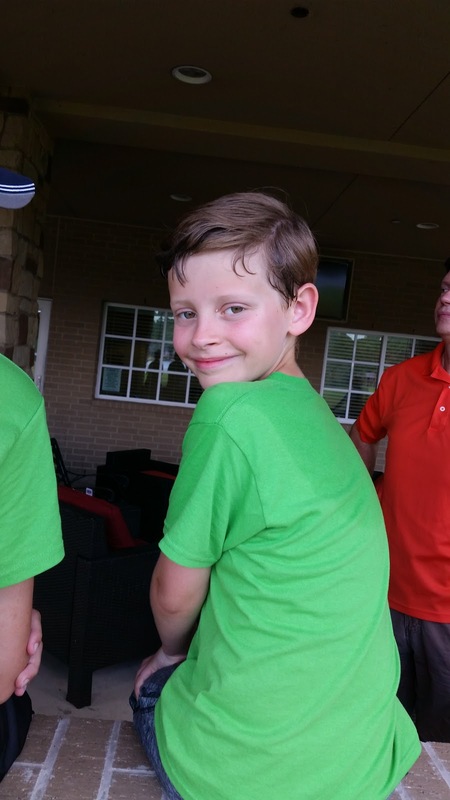 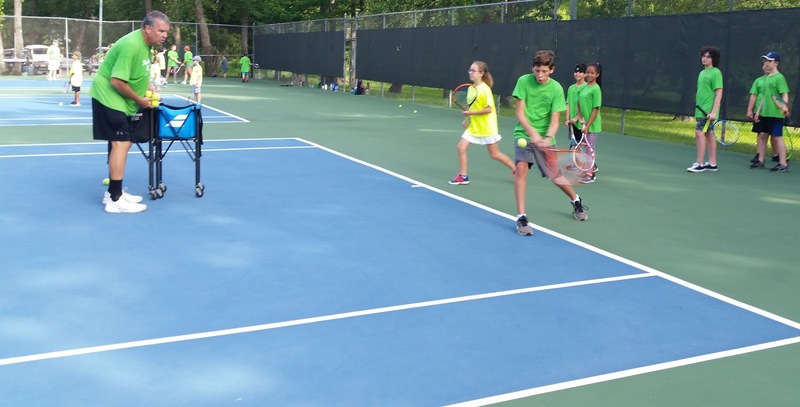 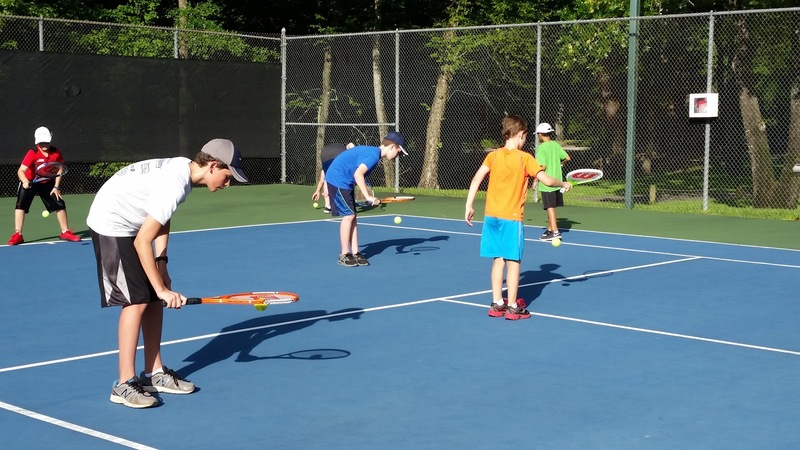 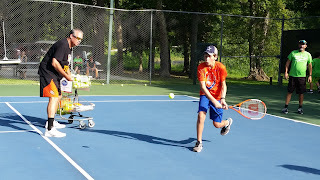 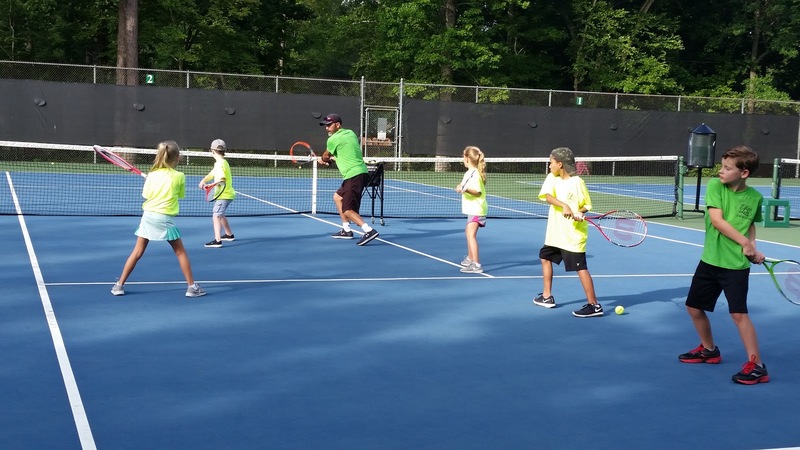 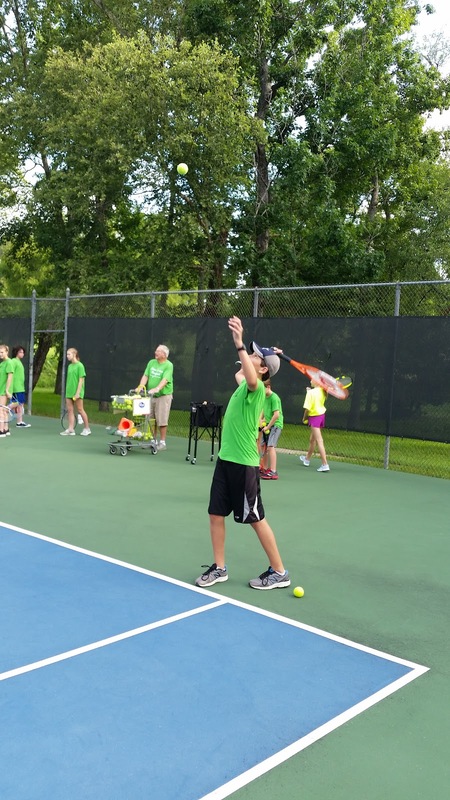 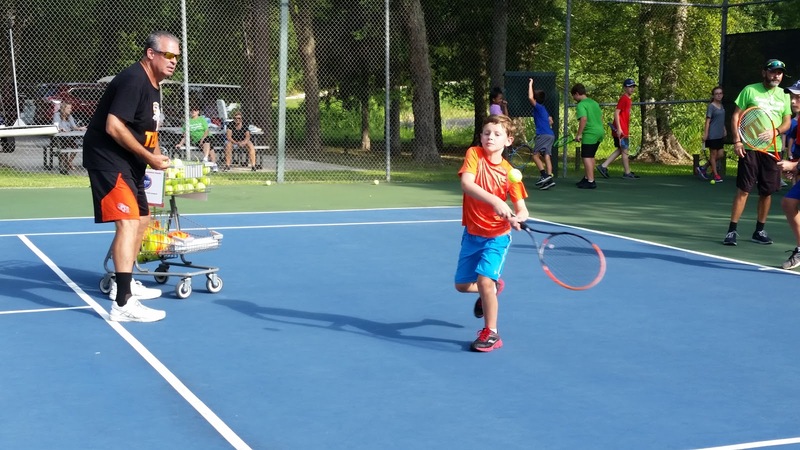 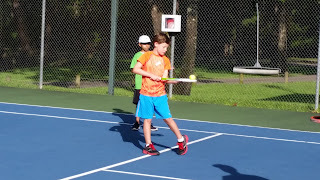 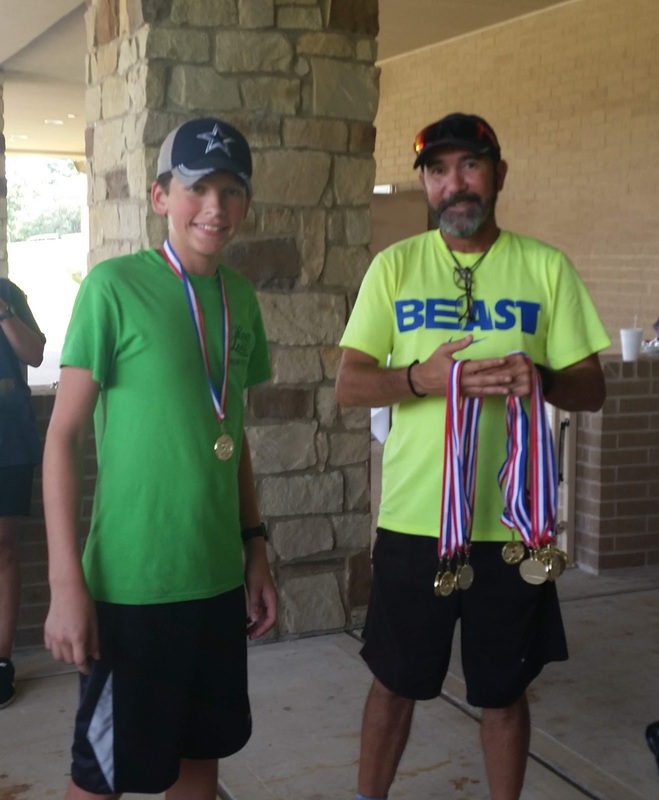 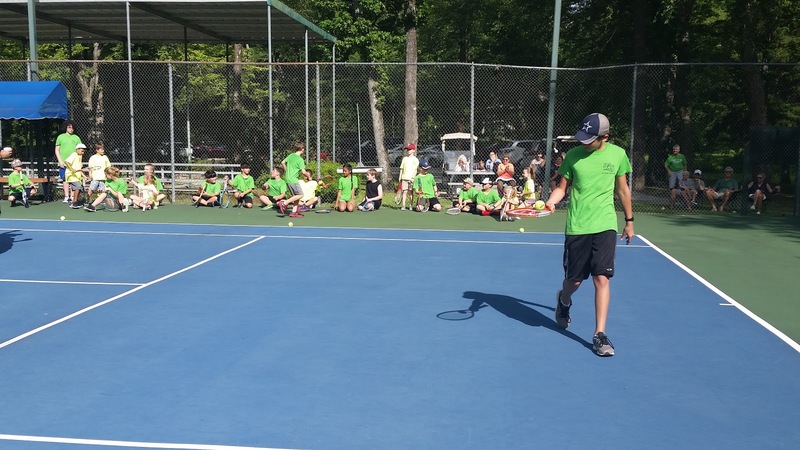 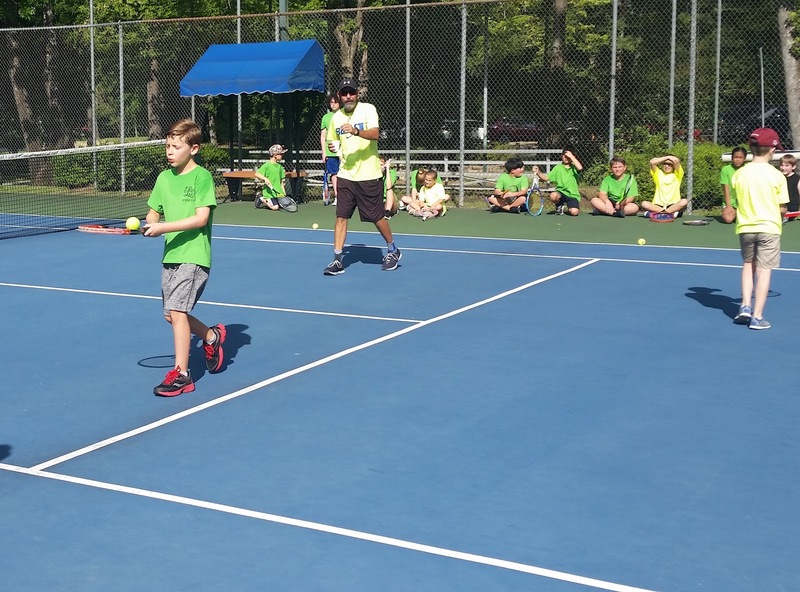 Dawson & Brady had a great week of Tennis Camp. 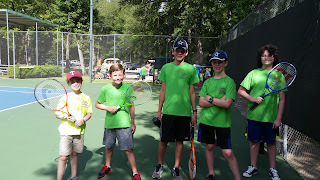 They were joined by friends, which made it more fun. 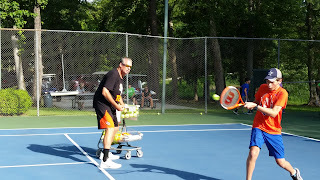 The coaches (the Sam Houston tennis coach & Huntsville H.S. 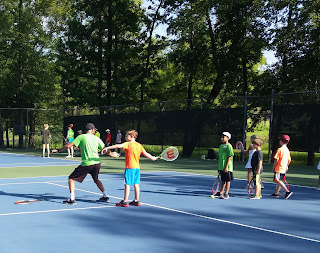 tennis coach) were fantastic!! 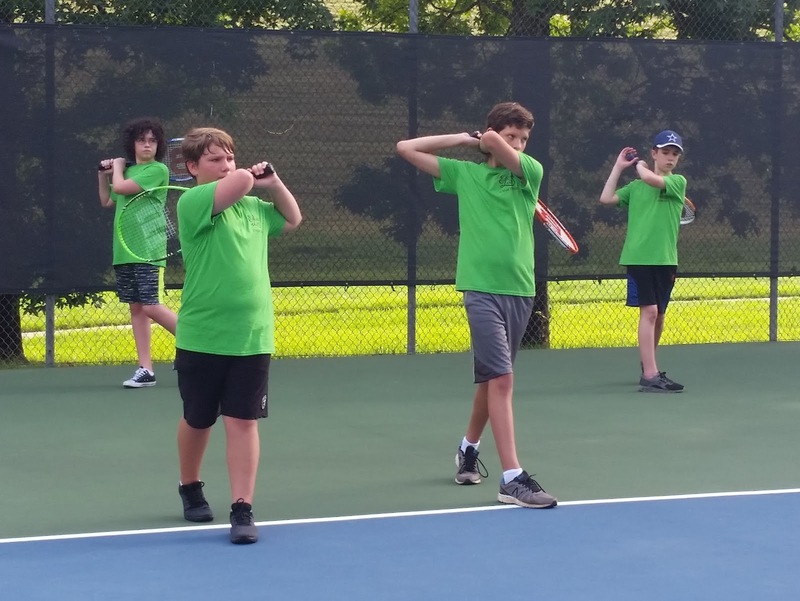 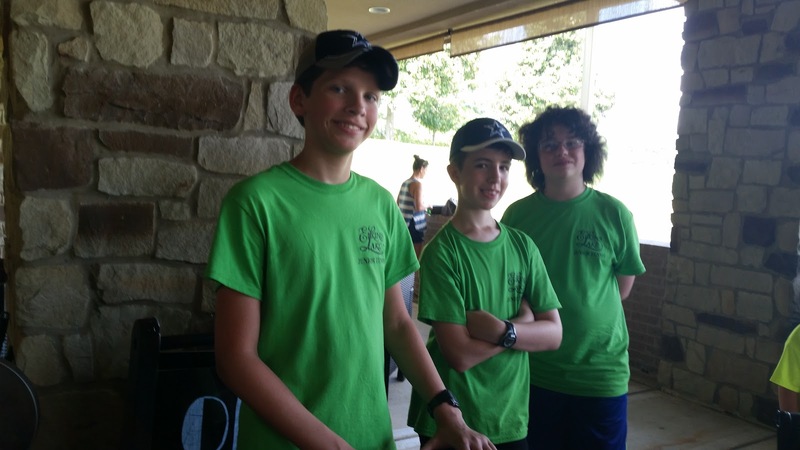 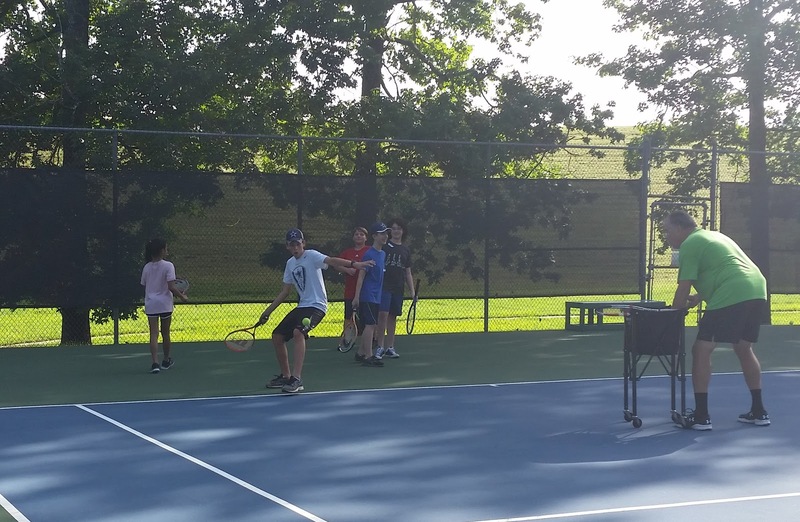 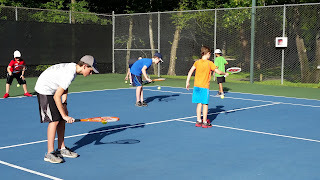 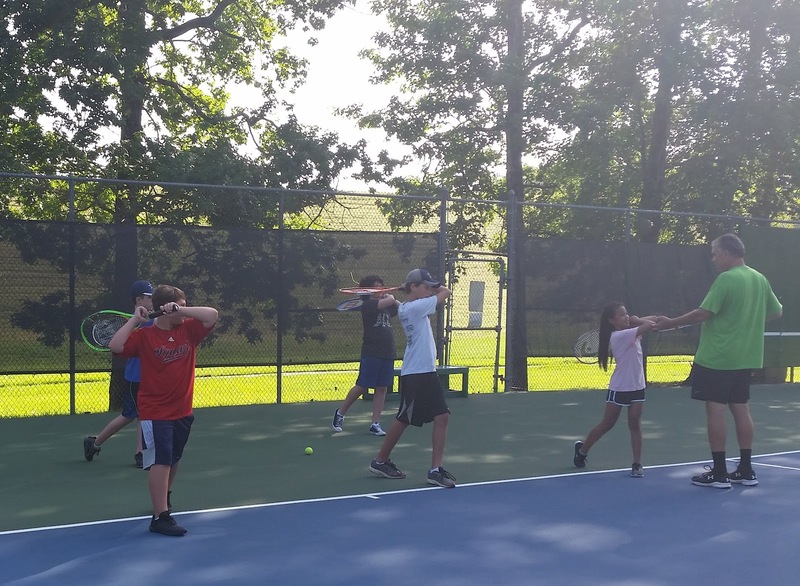 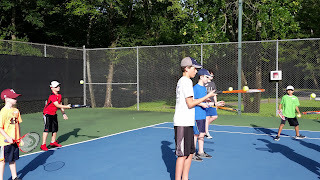 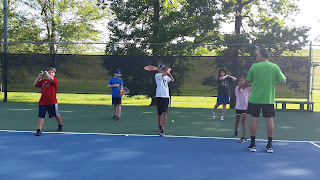 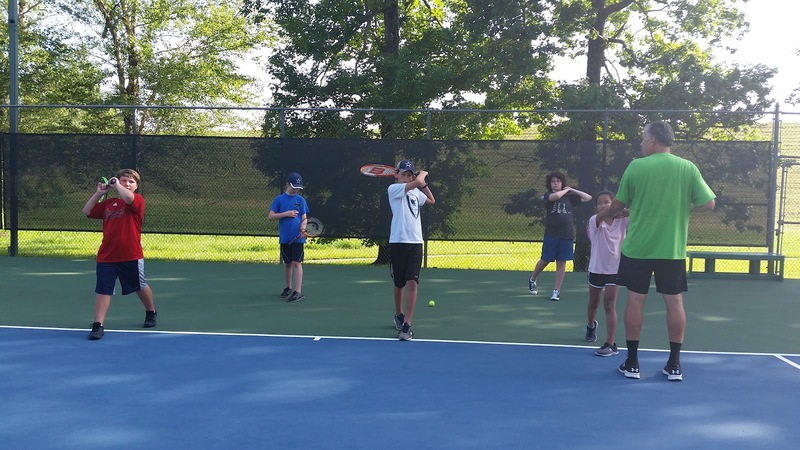 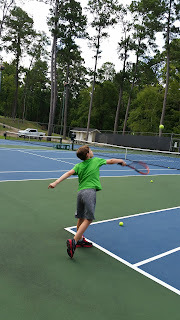 The boys learned a lot about proper form, got in a lot of practice, and played some fun games.